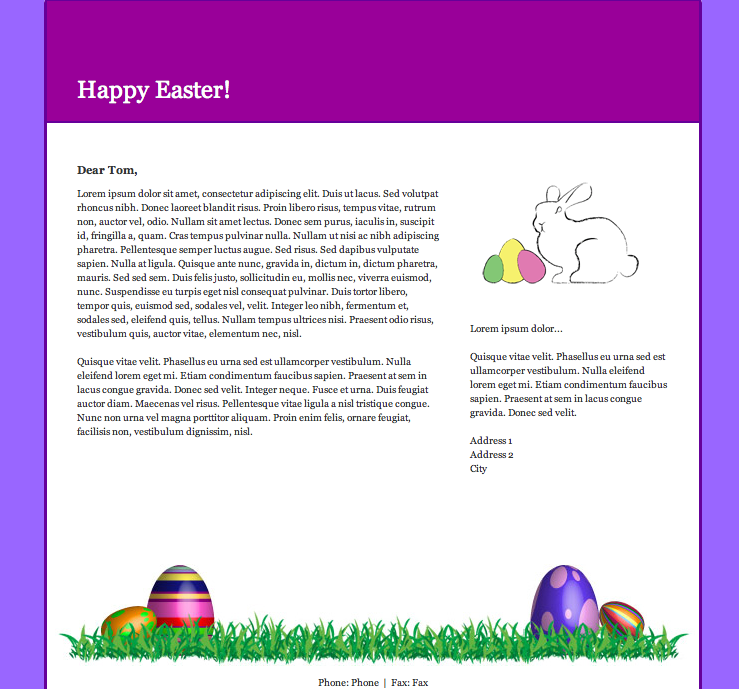 If you are planning to send an email newsletter campaign prior to the Easter weekend, don’t forget about the variety of email newsletter templates for Easter available in GroupMail. 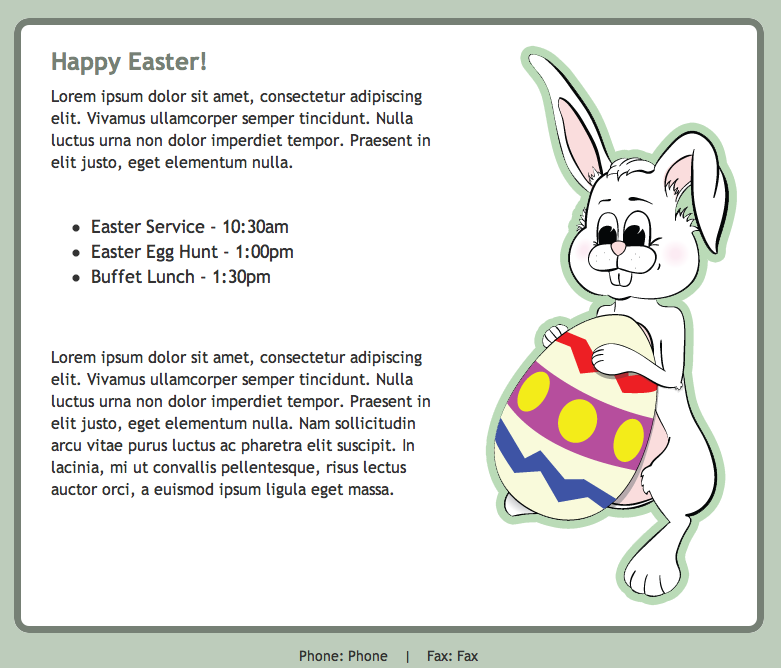 and send mom a Happy Easter email before Sunday — OR ELSE! Happy Easter from all of us at GroupMail!